For many decades after independence (and especially since the nationalization era) India suffered grievously under the so-called permit-raj system - even a land-line phone connection (equipment made by the State-owned Bharat Electronics Ltd) would require years. And that was not the end of it, long-distance connection (and to foreign lands) quality used to be atrocious. Calls to the USA (given the time difference) used to be a tense all-night affair as late as the 1990s. Aatish Taseer reflects on the impact of permit-raj on the very entity that invented it - the Indian National Congress. This internal permit-raj regulated the injection of new political talent that would be required to keep the organizational wheels churning and the boilers firing. There was only one problem with the hot-housing effort: it was intentionally set-up to create bonsais not banyans. Every Congress leader, as with certain bonsai, comes with, or will cultivate, a self-dwarfing mechanism. He can grow, he knows, but never too big. He must be careful not to put the heir in shadow; and, when the heir is something of a bonsai himself, this is not always easy. The last desperate call for reform was in 1999, when the Amar, Akbar, and Anthony trio of Sharad Pawar, Tariq Anwar and Purno Sangma raised the banner of revolt. Sonia they said was not fit for purpose. That was a good time as any to cut off the family with a (well deserved) pension. Too bad that it did not come to pass. 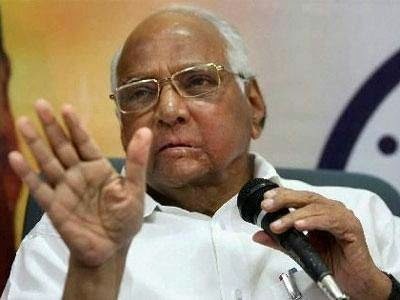 Today, fifteen years later, Pawar is left bloodied but unbowed in face of the Modi storm. 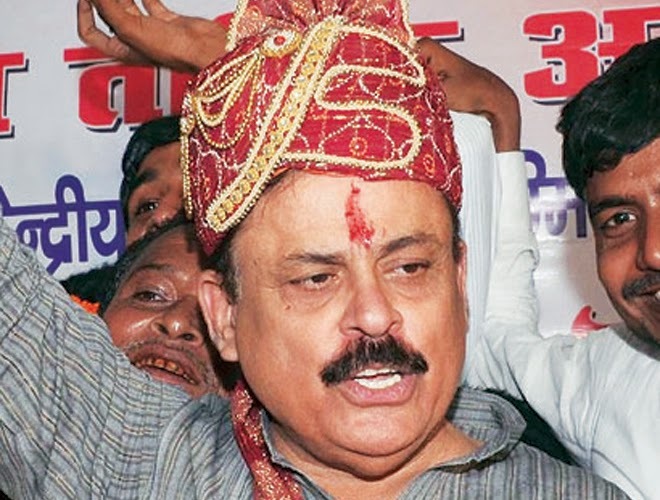 His party won four seats in Maharashtra (including his daughter Supriya Sule from home-town Baramati) as compared to the two for Congress. 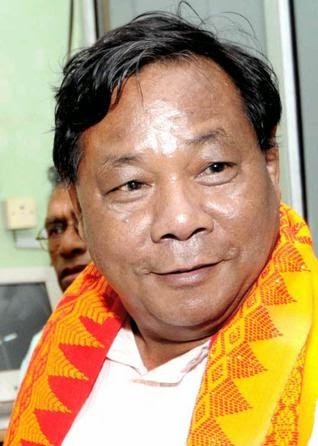 Anwar won handsomely from Katihar, Bihar and Purno Sangma is aligned with the BJP. If you only permit bonsais be prepared for harakiri. It was a hot desolate morning. The countryside was very poor and arid, and past a sloping expanse of fields, solid gold with ripened wheat, an ancient and arresting vision: the white sands and distant glitter of the Ganges. The road rose and we came upon the Congress campaign. There was something almost quaint about the sight of the Congress tricolour in the little village of Kamarian. It was like one of those flags, which when ubiquitous and powerful had offended the eye, but now, absent long enough to be robbed of its associations, brought up—as with the hammer-and-sickle— a feeling almost akin to nostalgia. The candidate was a political heir and the son of a family friend. A general observation: this is the kind of man—sincere, hardworking, with a certain fineness of sensibility—that the Congress, much more than the BJP, is able to attract. The tragedy is that it is never able to do anything with this talent. Dynasty is to blame. Every Congress leader, as with certain bonsai, comes with, or will cultivate, a self-dwarfing mechanism. He can grow, he knows, but never too big. He must be careful not to put the heir in shadow; and, when the heir is something of a bonsai himself, this is not always easy. It takes a real invertebrate like Manmohan Singh to meet the party’s idea of what the stature of the extra-familial leader should be. In such an atmosphere, where illusions must be kept alive, and where great lies have routinely to be told, there are always men to tell them.